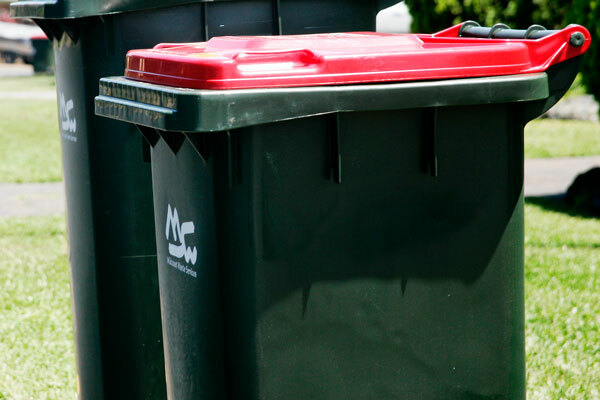 Leeton Shire Council will be conducting a DrumMuster, which is a collection of all empty, cleaned non-returnable crop protection and animal health container, metal or plastic over the size of one (1) litre capacity. 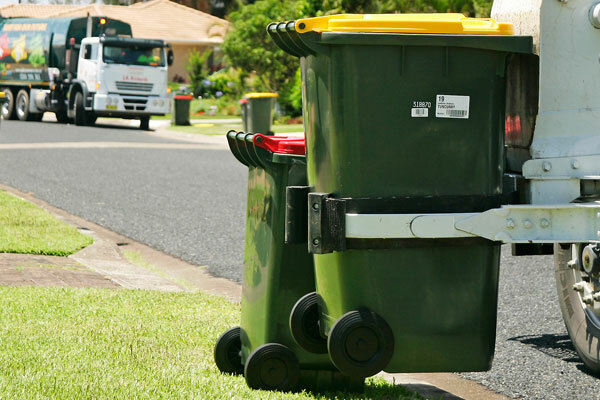 Bookings must be made for the receival of all drums no later than 5.00pm on the Tuesday before collection day. 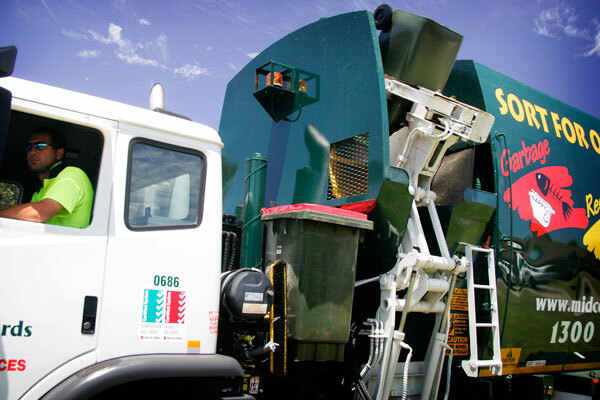 To arrange an appointment please contact the Leeton Landfill & Recycling Depot on 6955 6384.